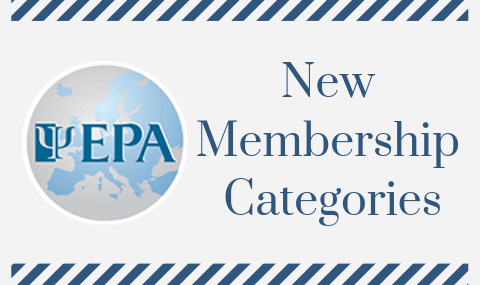 The EPA is pleased to announce that two new membership categories have been created in order to expand EPA benefits and involvement opportunities within the global mental health community. 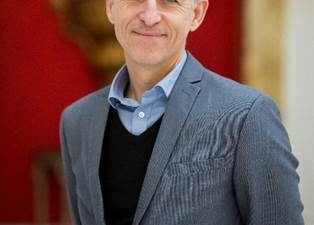 Professionals working in and around the psychiatric field, including psychologists, neurologists, psychiatric nurses, social workers and others, are now eligible to become Associate Members. University students of psychiatry, psychology or other fields related to mental health may join as Student Members. 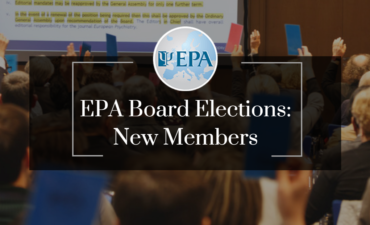 These new membership categories are open to any applicant fulfilling the professional or academic criteria, regardless of country of origin. Don’t forget that in addition to becoming an integral part of a growing mental health care community within the EPA, members are also entitled to benefits such as significant reductions in congress registration and EPA Course fees, and receive a free online subscription to European Psychiatry to stay up to date with the latest in psychiatric research. For more information and how to apply, please visit the Membership page.